So I don’t really have any exciting news from Hayward… but let me share some awesome things currently taking place! I’ll start with the one furthest away from my little speck on the map. 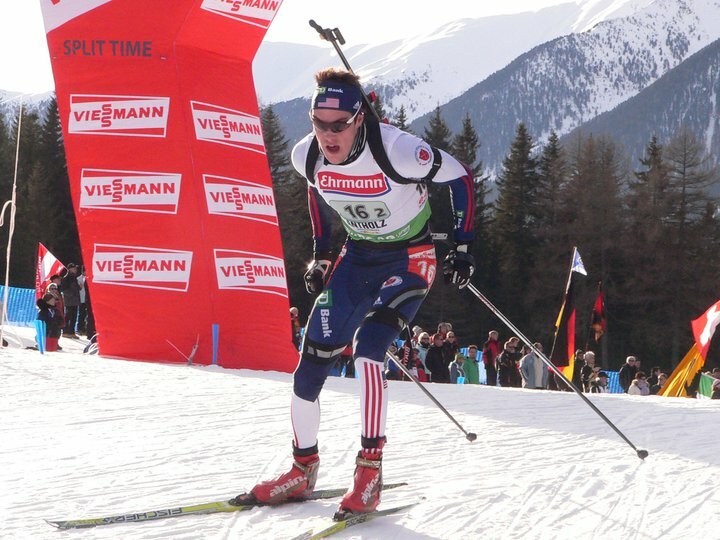 Biathlon World Championships are currently in full swing right now in Khanty Mansiysk, Russia. Yep that’s in Siberia. 2,000 miles east of St. Petersburg. That’s way out there! From what I’ve heard its cold, windy, but the sun has been shinning…always the silver lining. The US Men and Women have been hunkered down there for over a week and besides some questionable food everyone seems to be withstanding the tundra and all its thrown their way. 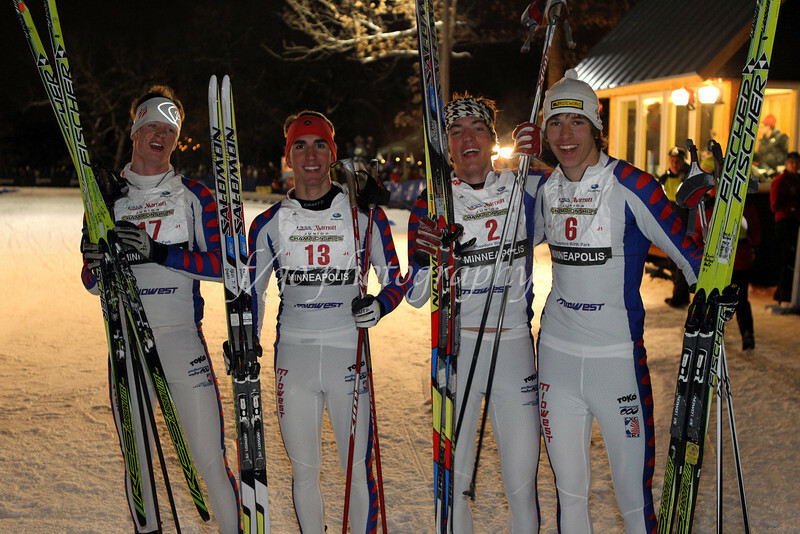 All four of the men made the pursuit (only the top 60 make the pursuit from the sprint results) and two of the women. They’ve had some mixed results, some good shooting, some good skiing, some world cup points scored… all in all I think there are lots of positives the whole team will be able to take away from all the races this Championships and this season. I guess the only thing I found disappointing was that the coaches/service mens relay did not compete! Apparently they changed the time of the race and our two man team showed up late, tisk tisk tisk. A little Russian miscommunication I guess! Hopefully next year our IAC will have their business in order. Lastly but not Leastly (?) I am super proud of one boy. Who posted some of the best results of his very young World Cup Career, tripled his world cup points, and qualified for his first mass start (that’s right bib number 27)!!! Now he doesn’t update his blog very often, he’s quite and modest, but if you hound him he might? You can follow him here. You can follow live results and watch race footage here. NCAAs are about to get going across the country in Stowe Vermont! The top 39 men and 39 women (I know 39 what a weird number) in the collegiate ski circuit will be represented there. 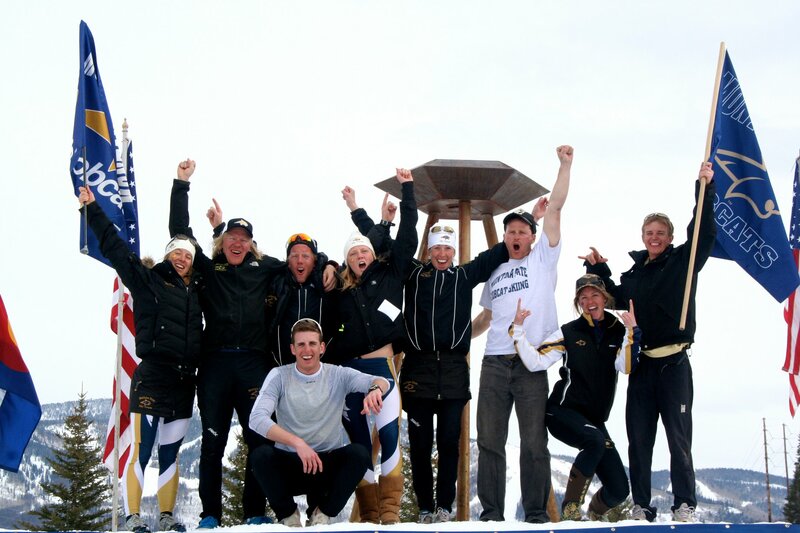 I’m a little bias and will be rooting for the Western (RMISA) athletes, especially my old team mates from Montana State University. Go Bobcats! 21 schools will be represented there and there should be some fierce competition. The men and women will compete in an individual 5/10km skate race on wednesday and a 15/20km mass start classic race on friday. You can follow results here. Finally. and closest to home…. Junior Olympics! As I am no longer considered a junior in the ski community I will not be attending these races this year. but they are conveniently located in Minneapolis! That’s right this year the Midwest is hosting the week long event. The top junior athletes, ages 14-19, will be in attendance! The races kicked off last night with skate sprints. I’m really jealous as they got to run all the heats at night, in the dark, under the lights! Most importantly the Midwest Juniors kicked some serious tail! J2 Women: Nichole Bathe 5th. J1 Men (OWNED!!! ): Andy Dodds 2nd, Kevin Bolger 3rd, Ben Saxton 4th, Dylan McGarthwaite 6th. OJ Women: Jessie Diggins 1st, Elizabeth Simak 3rd, Jordyn Ross 7th, Libby Ellis 8th. OJ Men: Ben Hugus 3rd.